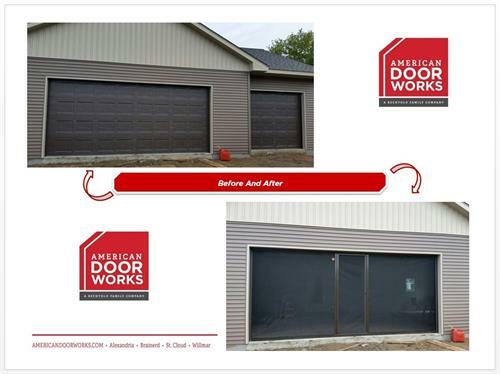 7:30 am to 5:00 pm - Monday through Friday. 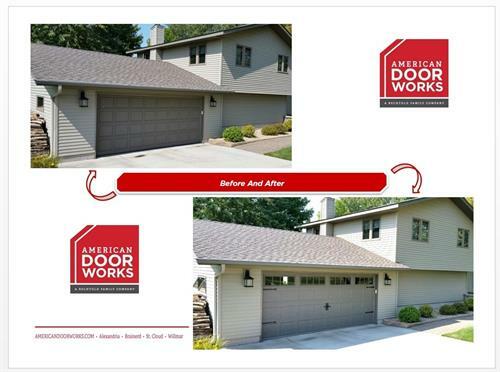 Emergency service is available after hours. 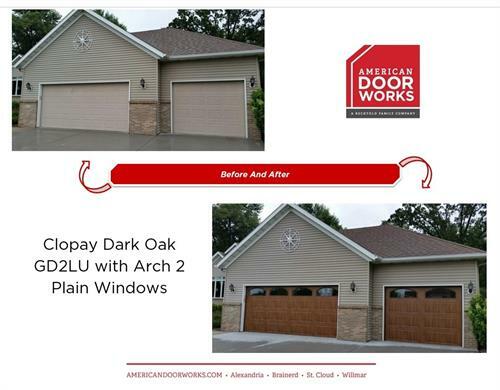 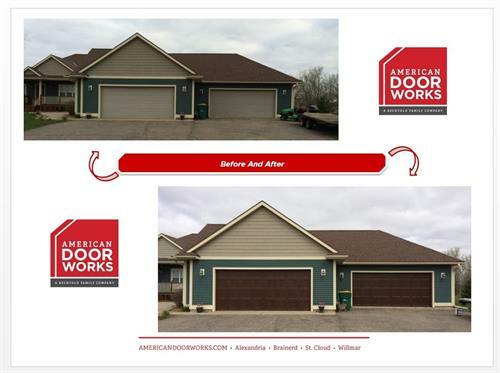 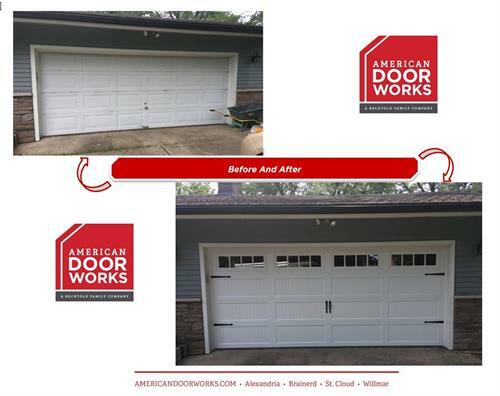 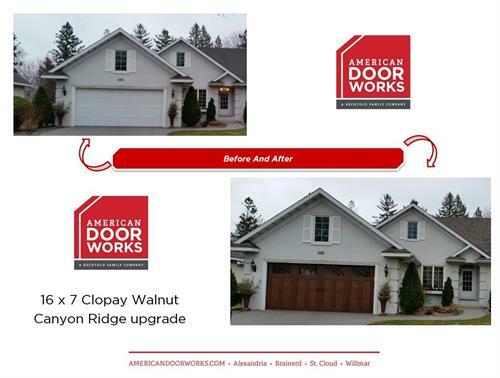 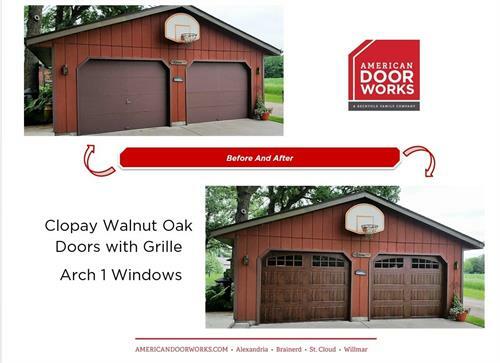 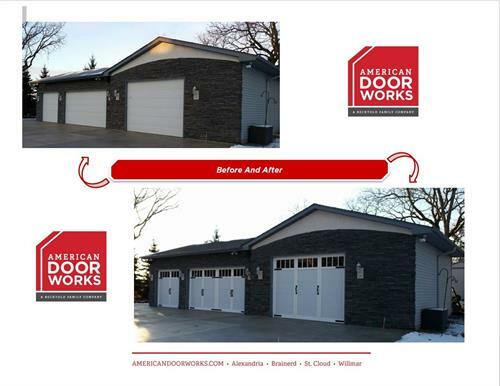 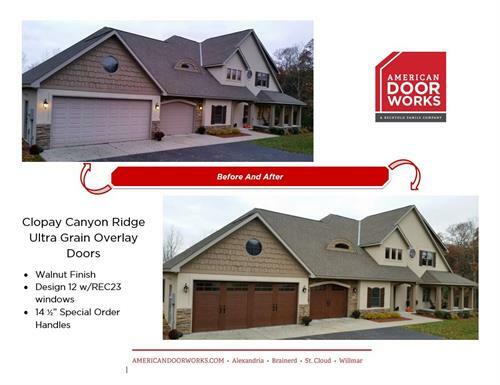 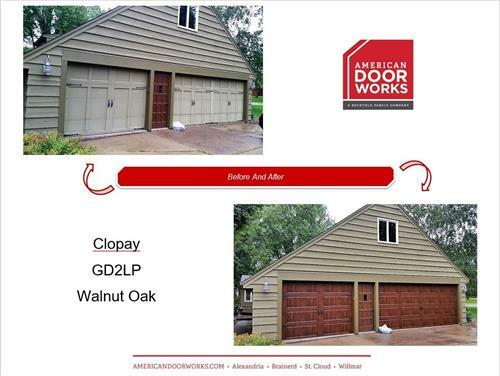 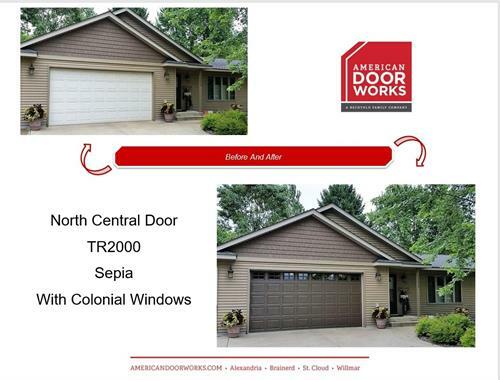 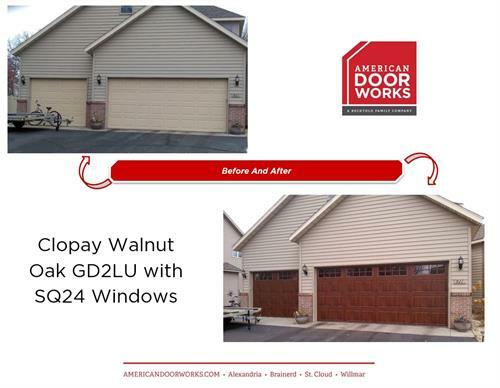 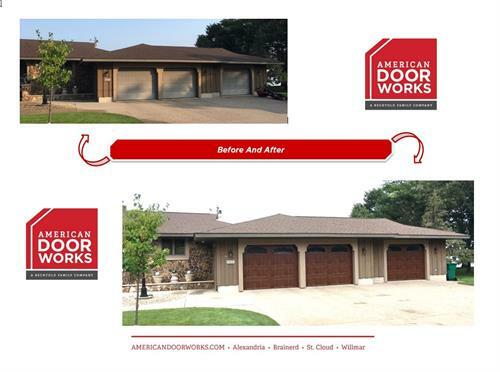 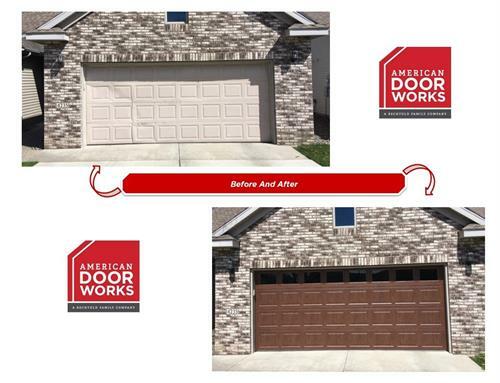 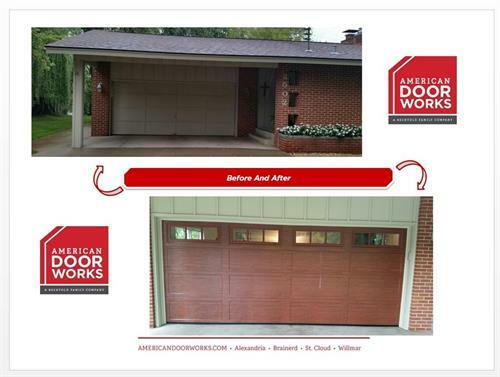 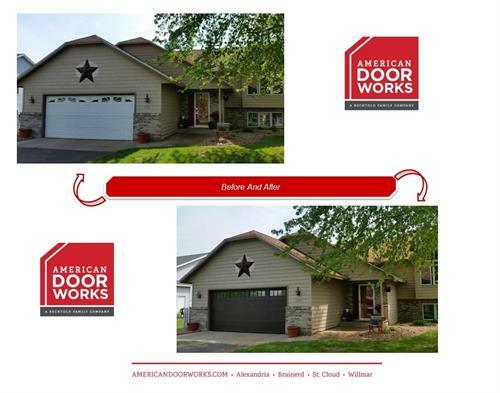 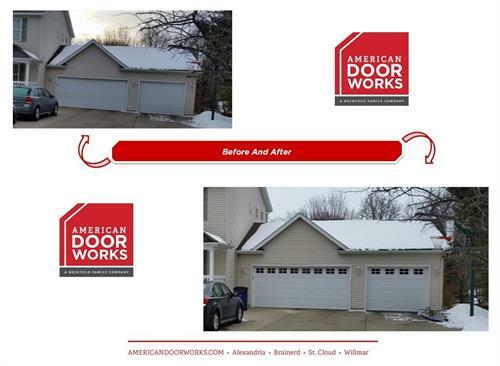 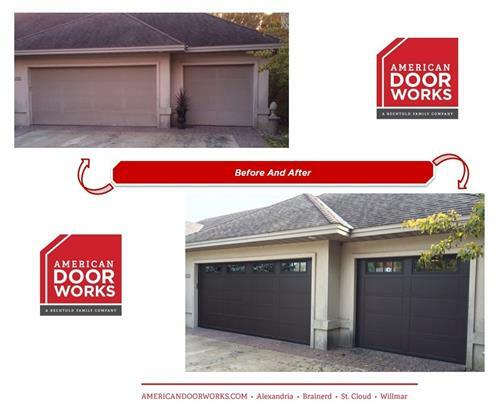 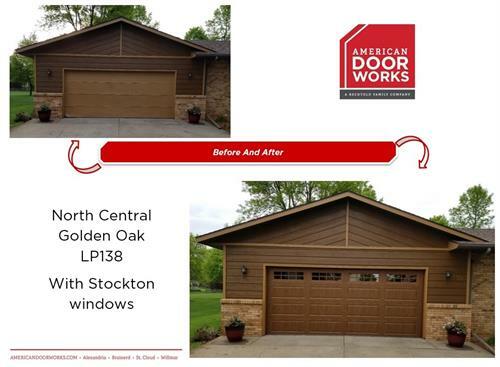 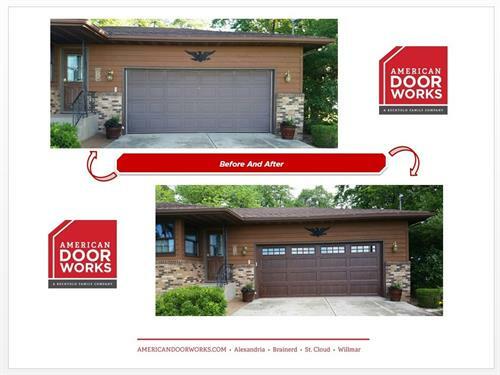 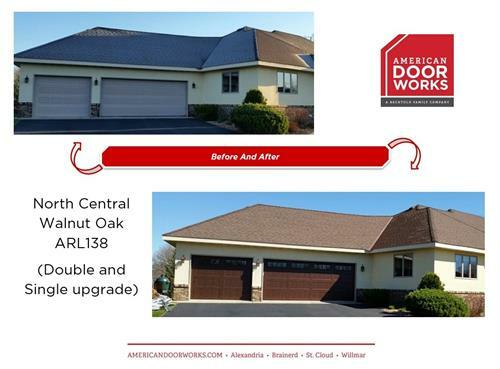 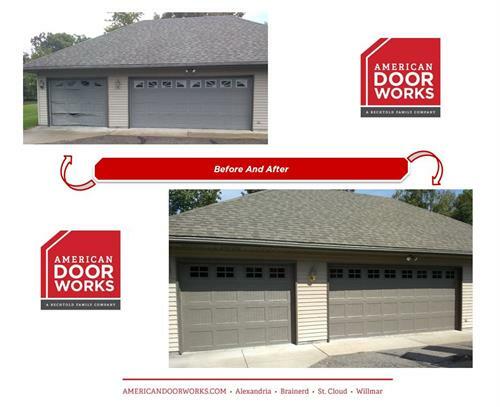 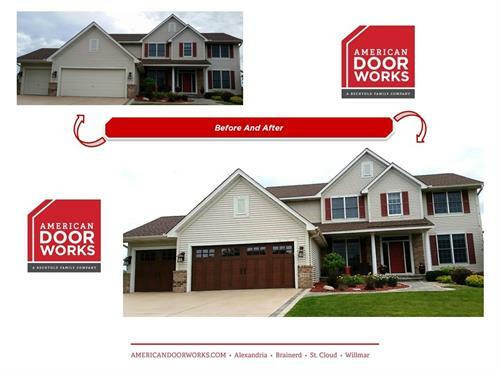 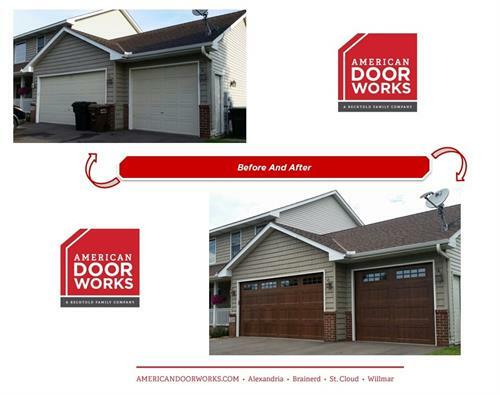 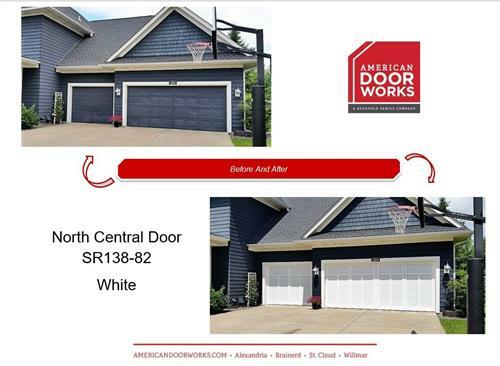 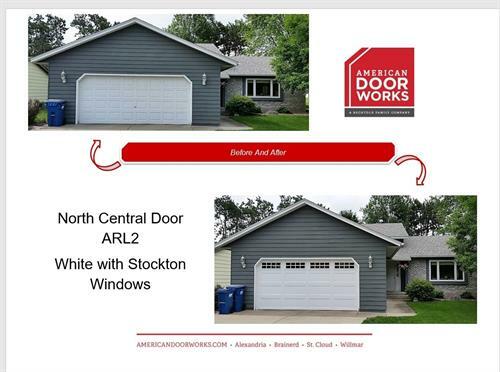 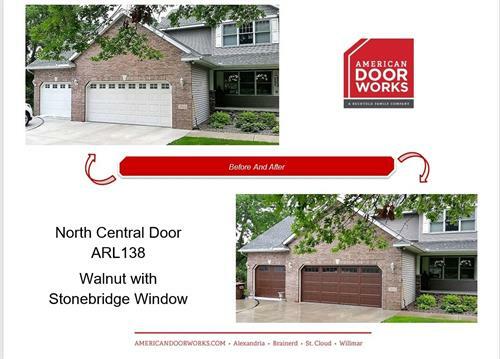 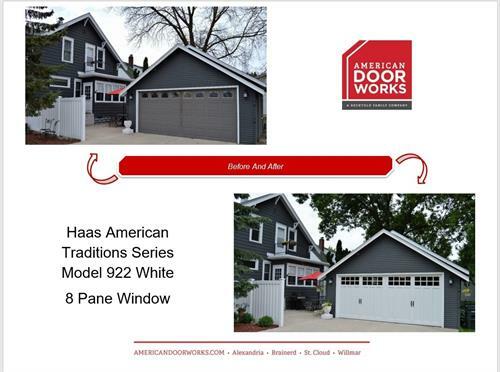 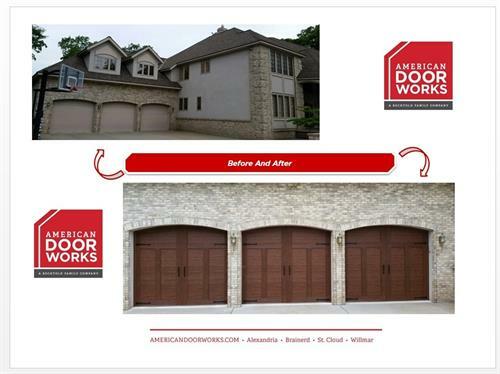 Sale and installation of residential & commercial garage doors, openers, screen doors, loading dock equipment and specialty doors, and service and repair of overhead doors. 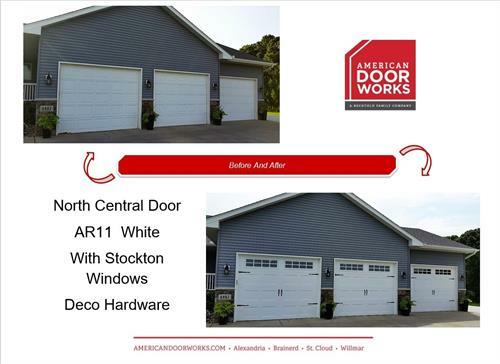 We are located in Waite Park on the frontage road that runs parallel to Division Street. 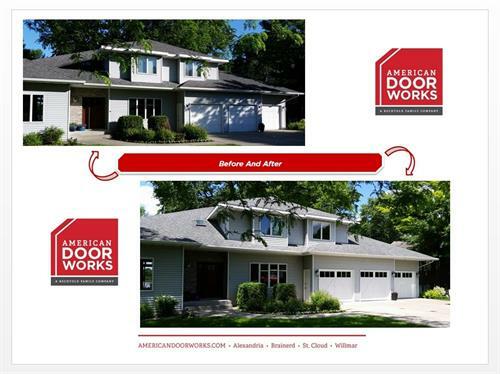 We are located just west of McKay's Dodge .